A quick and efficient provider of quality customer service. Reliable, knowledgeable, and friendly staff members who know the importance of good customer service. Our team provides customer service with enthusiasm and authority. If you’re having issues, we are here to help. It’s as simple as that! We are available to help you with any of your subscription issues any time of day, any day of the week. 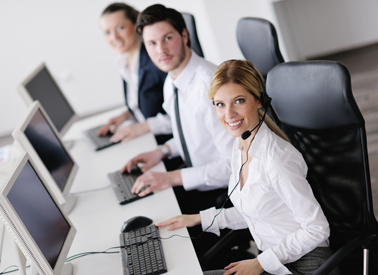 The staff in our customer service offices are not only friendly but also extremely qualified. We train our team members carefully and rigorously to make sure we have the best staff possible. Our motto is ‘Satisfaction Guaranteed’, and we honor that. If within the first month of your membership you're unhappy with our service, we'll refund your purchase to the credit card on file. If you would like to locate your membership on your credit care statement easily, you may contact us by whichever method suits you. Call us toll-free at 1-855-785-1726, email us at support@fileap.com or speak with an operator instantly by live operator chat. We promise a pleasant experience! Choose from 3 methods of contact. High ratings from all previous callers! fileap.com provides customer service to hundreds of websites and the members who have their subscriptions. We are available 24/7 and thrive in helping you solve all your needs. 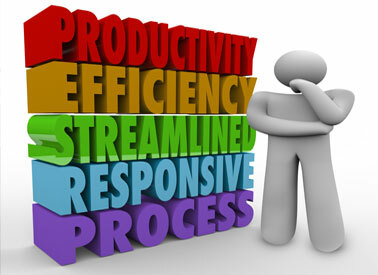 From billing issues, technical service, to password retrieval, fileap.com is here to help. We may have the answer you're looking for right here on our webpage! Have a look below at someo of our most commonly answered questions. What’s so special about the Phone Center? The Online Help Center is a full service network of customer service operators who are available seven days a week, from 6am to 6pm. They are carefully trained to help you resolve issues regarding billing, cancellations, memberships, password retrieval and much more. I don’t know my password, can you help? Of course we can! Simply fill out the form attached to the home page or call us at 1-855-785-1726 and one of our service team will help you. I know I entered my password correctly but it’s still not working. Why? All log in info such as usernames and passwords are case sensitive and need to be entered in the exact way they were when signing up. Check to make sure your capitalization and caps lock button isn’t on by accident. If you accessed the log in portal via an external link, this may also be affecting your log in. Try closing out of the window and entering the log in address directly into the address bar. Some internet browsers store data which can make logging in problematic. Files such as cookies, Temporary Internet Files and an overloaded cache can affect your log in process. Delete these files by accessing the Tool section of your internet browser. Depending on your browser, these will be located in different places on your computer. Delete these files, refresh your browser and try logging in again. Yes, you may choose to cancel your membership at any time. 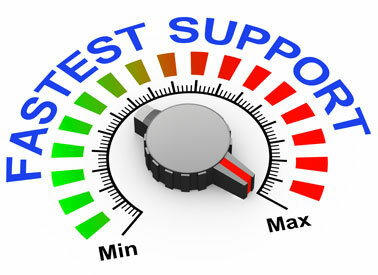 Email us support@fileap.com call us directly at 1-855-785-1726, or utilize our Live Operator Chat and we will help you. I keep getting billed but I’m only a trial member. Why? While you may have began on a trial membership, all memberships become monthly subscriptions unless otherwise cancelled before the trial period ends. If you do cancel, it is possible that you will see a preauthorization charge on your billing statement, which will be refunded if you cancel within the agreed upon time frame. For more information about preauthorization charges, you can contact your bank or check the FAQ on your bank’s website. Yes, all of our subscriptions are on a monthly basis and recur unless otherwise cancelled. Make sure your computer software is up to date. Video playing programs on your computer need to be up to date in order to ensure that videos render smoothly. Check your computer settings and make sure you are using the most updated programs for your computer. We recommend that you use a cable or DSL connection in order to play videos smoothly. If you are noticing a longer than normal buffering period, this is likely the cause.